The newest neighbor is now on the block. This sweet block features a heart and a birdie! Download this fun "blueprint"now. 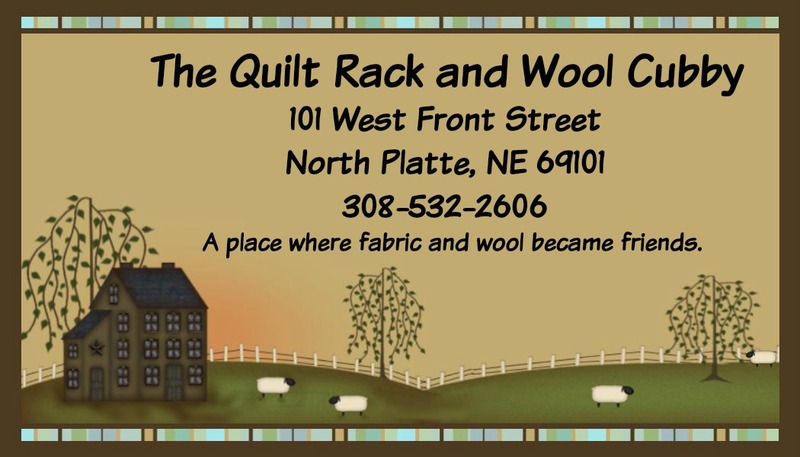 Ahhh-cooler weather screams for some wool work! 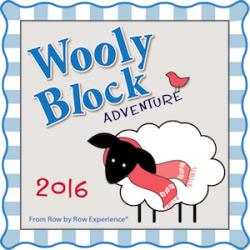 Come visit us in Booth #10-Our booth will be overflowing with new items and fun ideas. 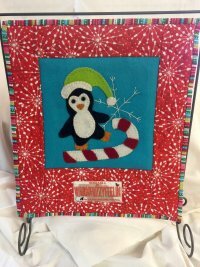 We are starting a fun filled "open sew day" on Thursday Oct 27. Maybe we can be the BROWN BAG SEWERS-bring a bag lunch and your project in a bag and we are set for the day! 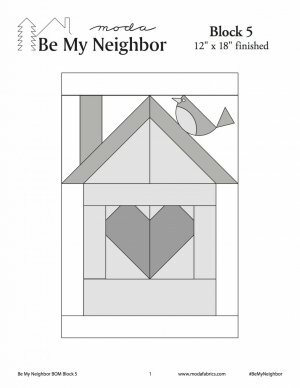 This is a perfect time to work on that long forgotten project-or how about starting the Be My Neighbor blocks. We also have a few people finishing up-or still in the middle of (me) our Silent Night quilt.